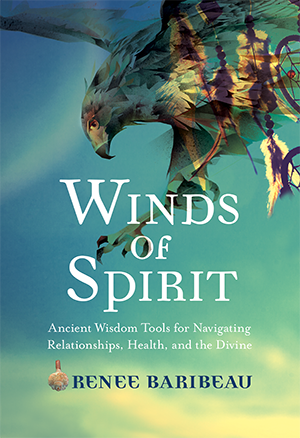 Renee Baribeau is an award winning Hay House author of Winds of Spirit: Ancient Wisdom Tools for Navigating Relationships, Health, and the Divine. 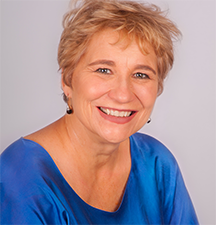 She is a wind whistler, soul coach, inspirational speaker, and workshop leader, known and respected for her down-to-earth approach. Her clientele includes: executives, philanthropists, movie producers, actors, and other high profile individuals who come to her for soul scrubbing. During her life, the wind gods have steered Renee’s recovery journey in many directions. A former chef, in 1987 she opened the first farm-to-table restaurant in Central New York, Brown Bagger’s, in Syracuse. Her show, Cooking with Renee was one of the first instructional cooking class on cable television 1987. In 2005, Renee established the Desert Holistic Network in Palm Desert, California, an online regional resource directory. Renee served as the Resident Shaman at We Care Spa in Desert Hot Springs. Since 2013, Renee has worked for Foundations Recovery Network, a national system of residential treatment facilities. As a writer, Renee is a featured contributing blogger for Elephant Journal. Renee has also contributed chapters to the anthologies Pearls of Wisdom: 30 Inspirational Ideas to Live Your Best Life Now (Hierophant Publishing, 2012) and The Five Principles of Everything (Five Birds Publishing, 2012). She makes her home in the CA Desert, and Whidbey Island. 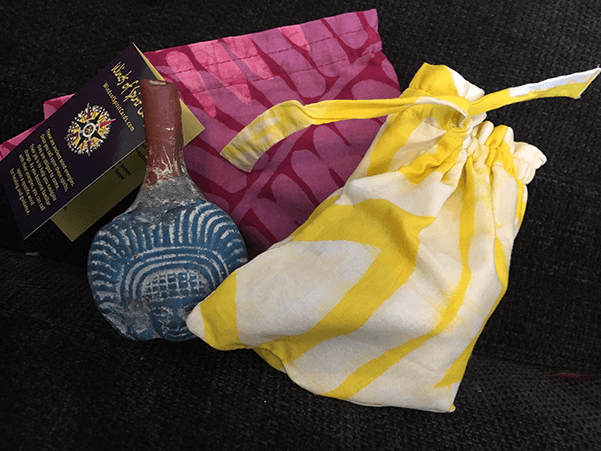 The Wind Spirit Cards® Kit includes a beautiful hand crafted Aztec style Wind Whistle, 34 oracle cards, beginning instruction, plus a hand-made Fair Trade Pouch from Ghana. Wind Spirit Cards® are an ancient oracle used to evoke the divine wisdom of the companion wind spirits who can help you navigate successfully through life. “”This is truly one of the best books I have read. Designed for Soupreneurs to build sustaniable Communities. For Teachers, Healers, Ceremonialist, Activists, Artists, Business Leaders, Shamans and Entrepreneurs. Membership levels for everyone. Master the Winds of Change. A 5-week program offered during Spring and Fall. Once you invite the Winds of Spirit into your life for healing, they will take you on a magic carpet ride. Sail beyond the furthest port of your imagination. Sign up to be put on the waiting list. Spring begins in April after the Spring Equinox and the Fall, Finish the Year Strong program begins October. You privacy is important to us, we never share your name.